Amy’s grandmother, Lady Mairead, insists that Amy must read while she resides at Lennox House — but not in the usual way. 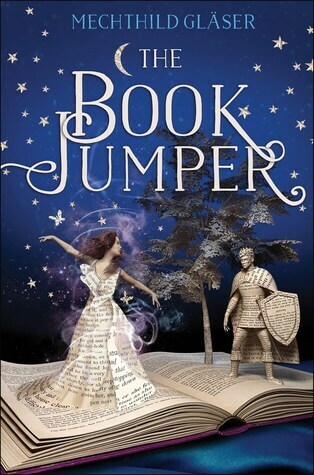 Amy learns that she is a book jumper, able to leap into a story and interact with the world inside. As thrilling as Amy’s new power is, it also brings danger: someone is stealing from the books she visits, and that person may be after her life. Teaming up with fellow book jumper Will, Amy vows to get to the bottom of the thefts — at whatever the cost.